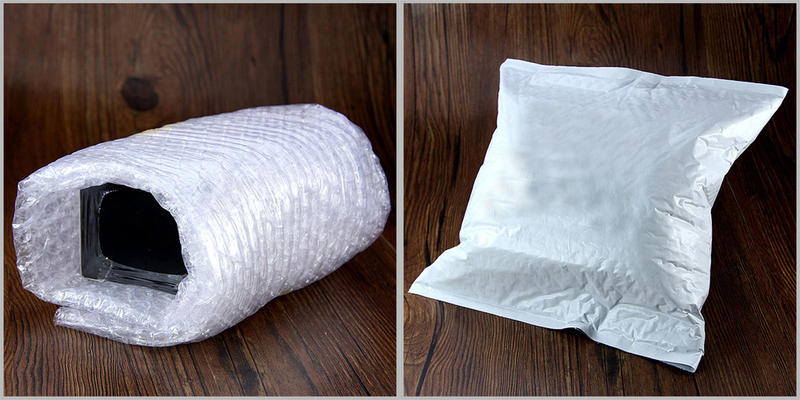 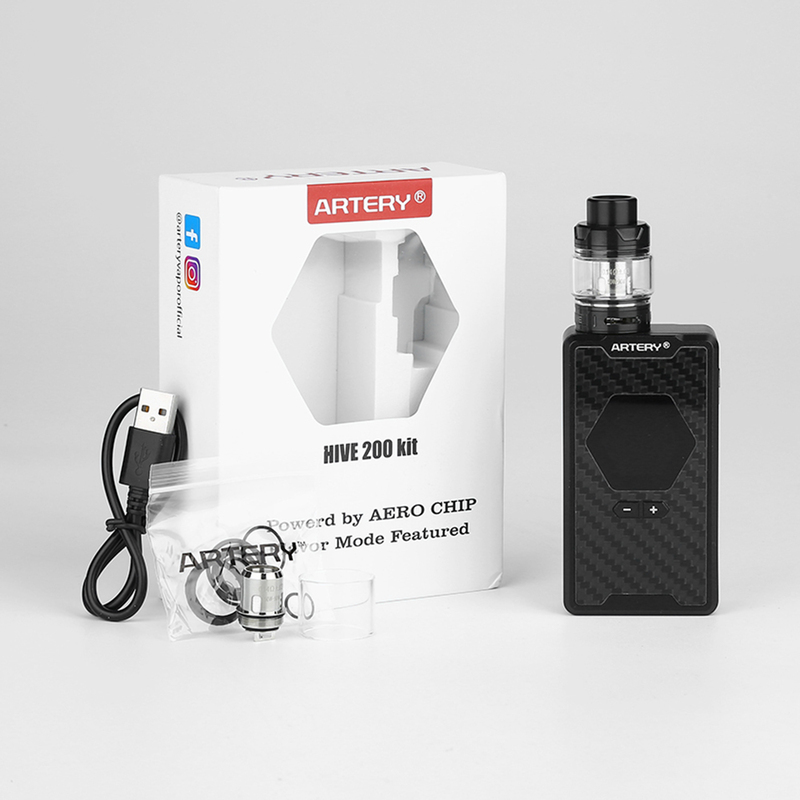 Minimum quantity for "Original Artery Hive 200 TC Kit without battery free shipping" is 1. 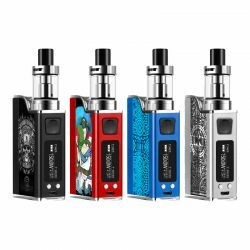 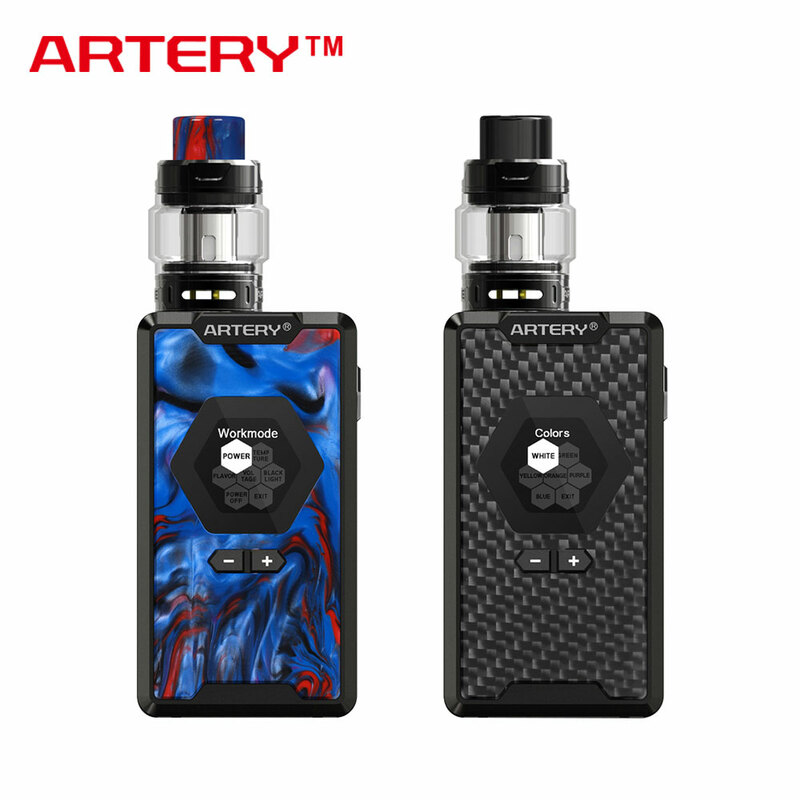 Consisting of strong Hive 200 MOD and Hive Subohm Tank, the Artery Hive 200 Kit is a powerful and elegant TC kit inspired by hive with 1.3 inch colorful TFT screen and Aluminum Alloy & Resin construction. 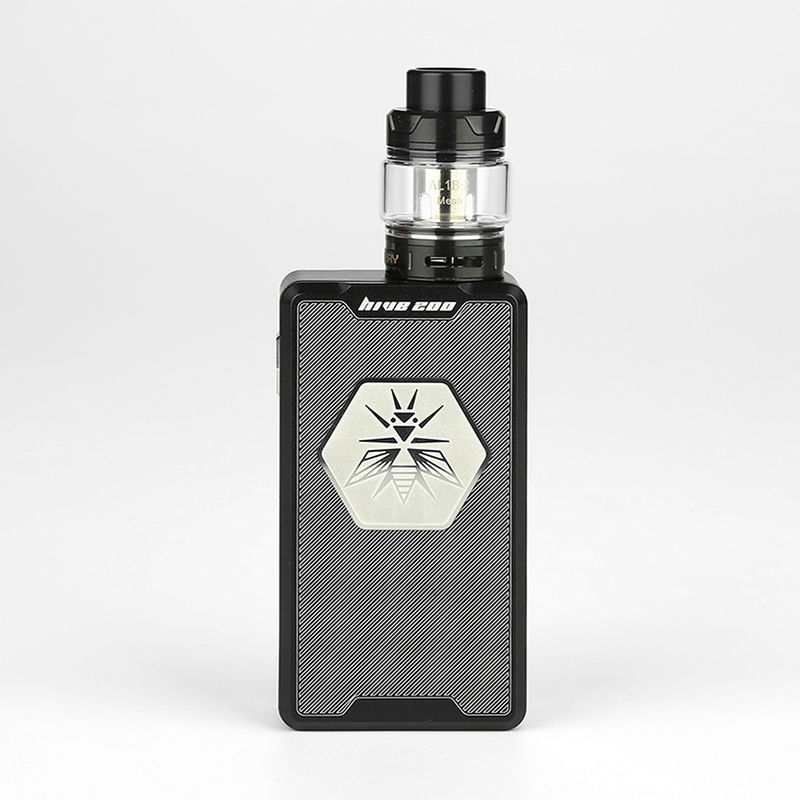 Powered by dual 18650 cells(not included) with the most advanced AERO CHIP, the Hive 200 fires up to 200W max output with 0.01s instant fire speed and high performance VW/TC modes. 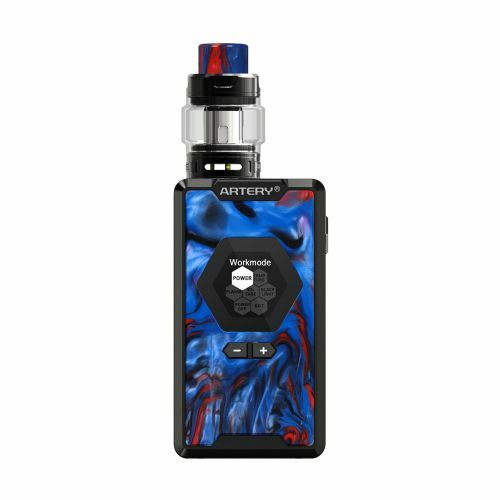 What's more, the Artery Hive 200 supports the world's first "Flavor Mode" function which makes you can taste purer flavor from the e-juice, especial the mixed flavor e-juice. 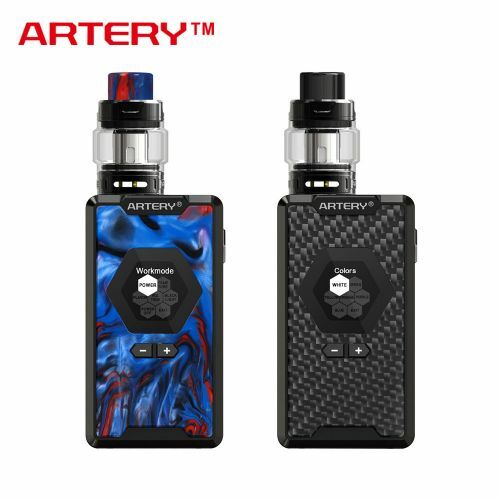 Perfectly compatible with the brand-new 3ml/4ml Hive tank which features outstanding mesh coil and easy top filling, the Artery Hive 200 Kit will bring you an enjoyable and reliable vape experience. 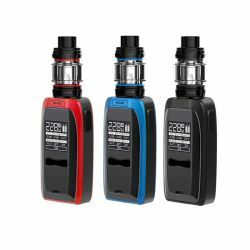 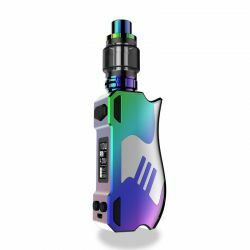 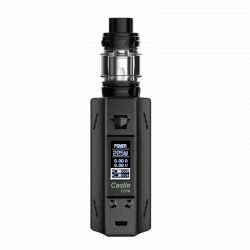 It doesn't come with e-liquids and 18650 battery, please buy them separately.